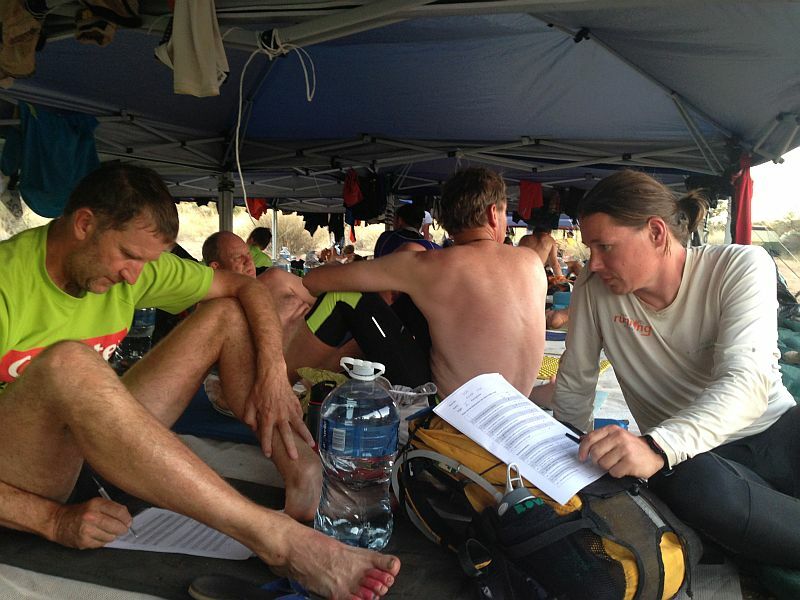 The Kalahari Augrabies Extreme Marathon is a 250km ultramarathon multiday stage race in South Africa. It is the second oldest desert race of the world. In 2014 the 15th edition took place. Michele Ufer finished on an excellent 5th place overall and was the best German and third European. 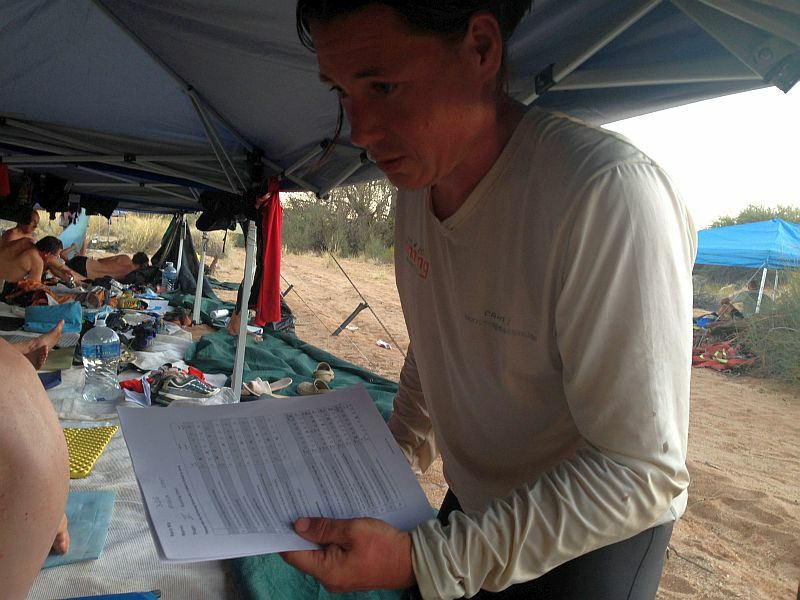 In parallel, during the race he has taken interviews with athletes to gather psychological data for his Doctoral thesis entitled "Self-leadership, flow & peak performance under extreme conditions."